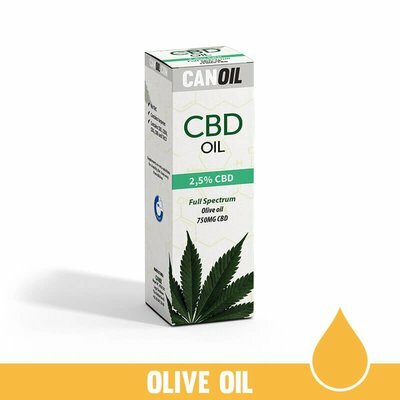 Canoil is a Dutch manufacturer specializing in CBD products such as this CBD Oil 2,5% (750MG / 30ML) Full Spectrum with Olive Oil. This 2,5% CBD Oil from Canoil is very popular because the CBD Oil contains the full spectrum. What is Full Spectrum CBD Oil 2,5%? And what are the benefits?